Since I gave you a random post of stuff and things the other day, today we have a theme…Furniture. Now that we're settled, it's time to take stock of the furniture we need to complete some of the house. Last weekend, we did some browsing at World Market and Pier One, and we also went to The Salvation Army and Goodwill. 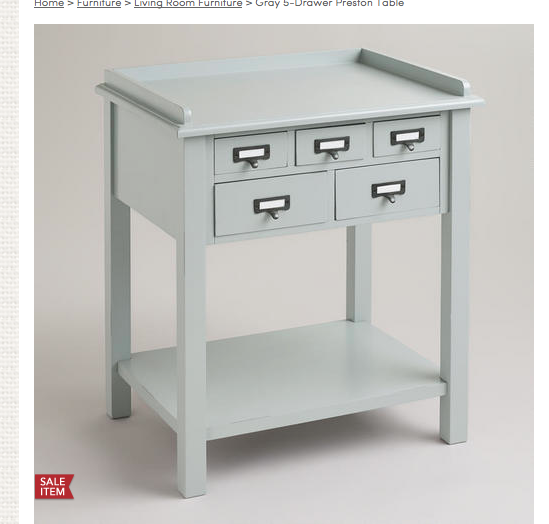 My favorite thing is buying cheap, solid wood furniture at thrift stores and painting it. Well, maybe not my favorite thing, but it's easy and satisfying DIY at its best. For example, this end table cost me $9 three years ago at The Salvation Army. Currently, we're in the market for a small desk or dresser for the guest bedroom, a sideboard or buffet for the dining area, and end tables are always fair game. All from World Market. I like the last one for the dining room. The top two for the guest room (i.e. unicorn room) and the coffee table is just our style. 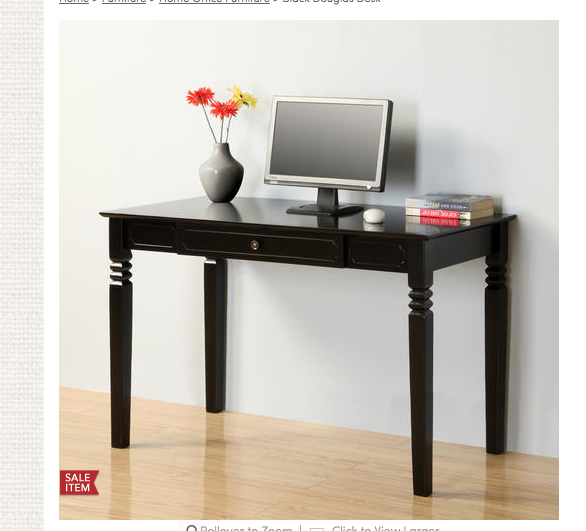 We also like this from Pier One. 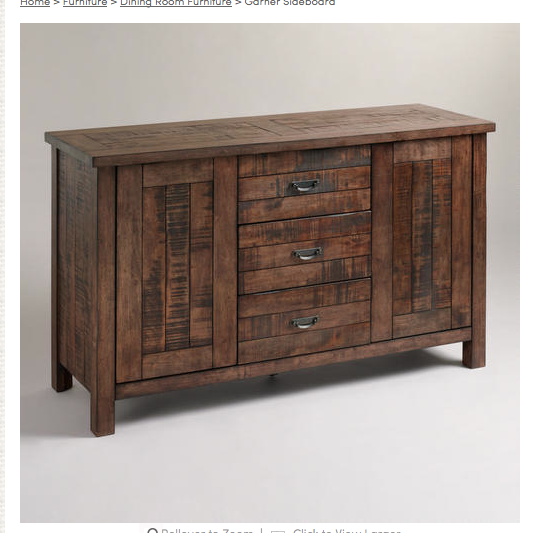 Decisions, decisions…Do you have a go-to furniture store/style? Sorry if this post seems fluffy. 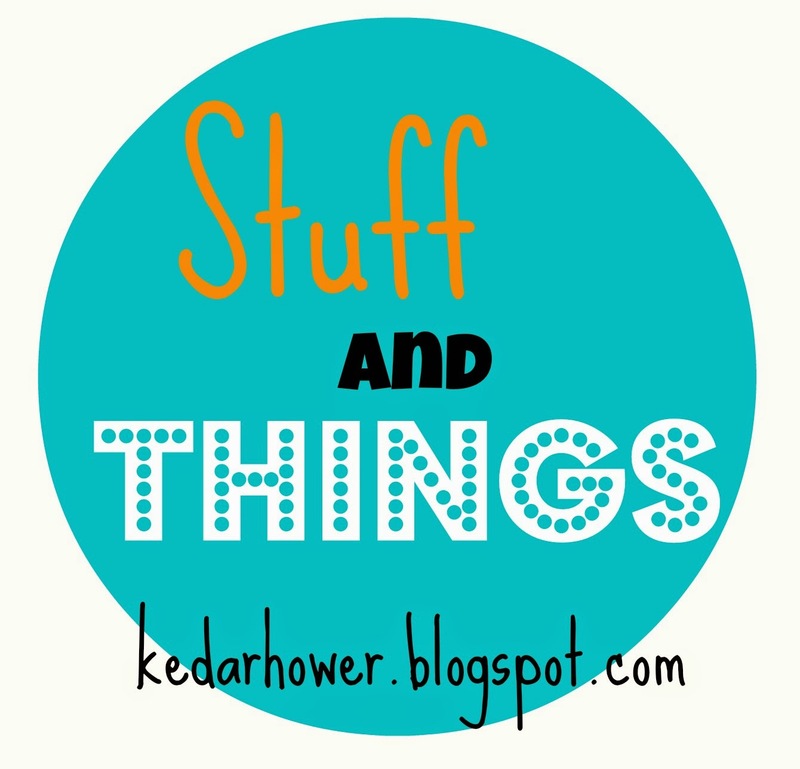 Just "stuff" I'm thinking about. Substance on the way tomorrow. 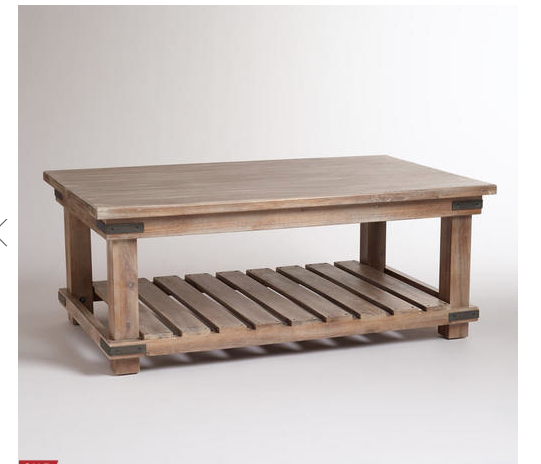 I love it all, especially the coffee table with the pallet looking bottom. I pick up furniture here there and everywhere. I do love Marshalls/Home Goods for cool chairs and tables. Girl, you know my love affair with Pottery Barn, but the pieces you picked look SO similar and are probably so much more affordable. 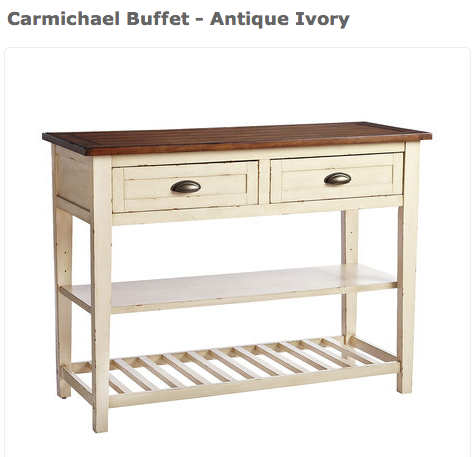 I'm definitely digging that white console and the buffet you like for the dining room. My husband and I had to buy all new furniture because we both were living at home when we got married. We did some shopping at a local furniture store as well as Ashley's Furniture. I also got some used things and I'm looking for a bookcase, an entry table and possibly a vanity style table for my bedroom. I love that brown buffet thing for the dining room. I think that one's my favorite. World Market for life, yo. Also, yes to buying used furniture. Sometimes it doesn't even need fixing up...we just bought a Restoration Hardware leather couch yesterday from someone just wanting to unload it...for $300. RESTORATION HARDWARE. If I was filthy rich, that's the only place I would buy furniture from. I love the industrial/vintage vibe. 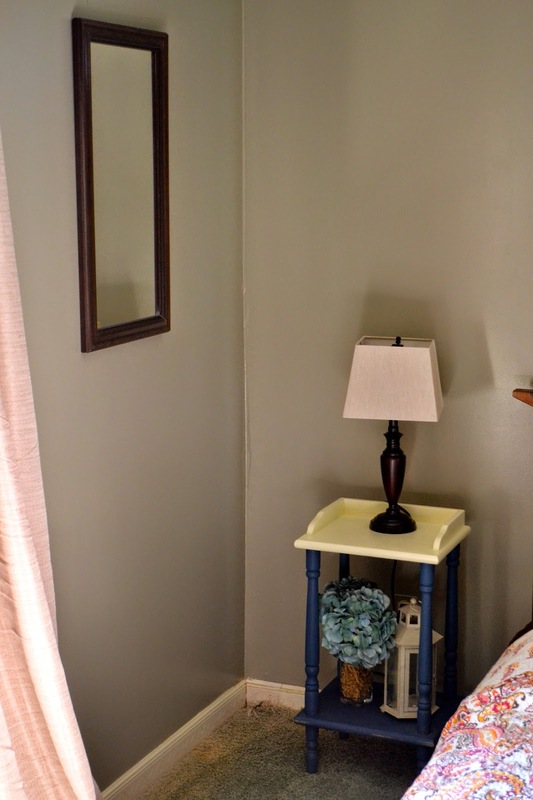 I really love that end table! It's cute! Buy latest modular furniture with affordable price. Thanks for sharing this awesome blog.